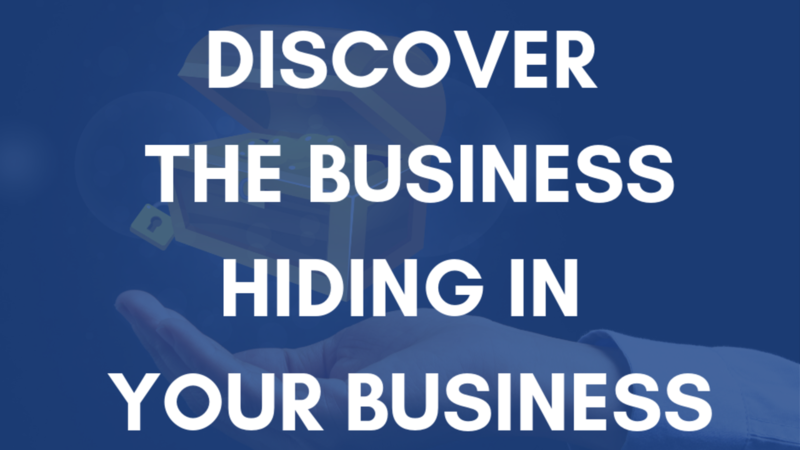 A collection of resources for independent insurance agencies and producers from the Sitkins Coaches. 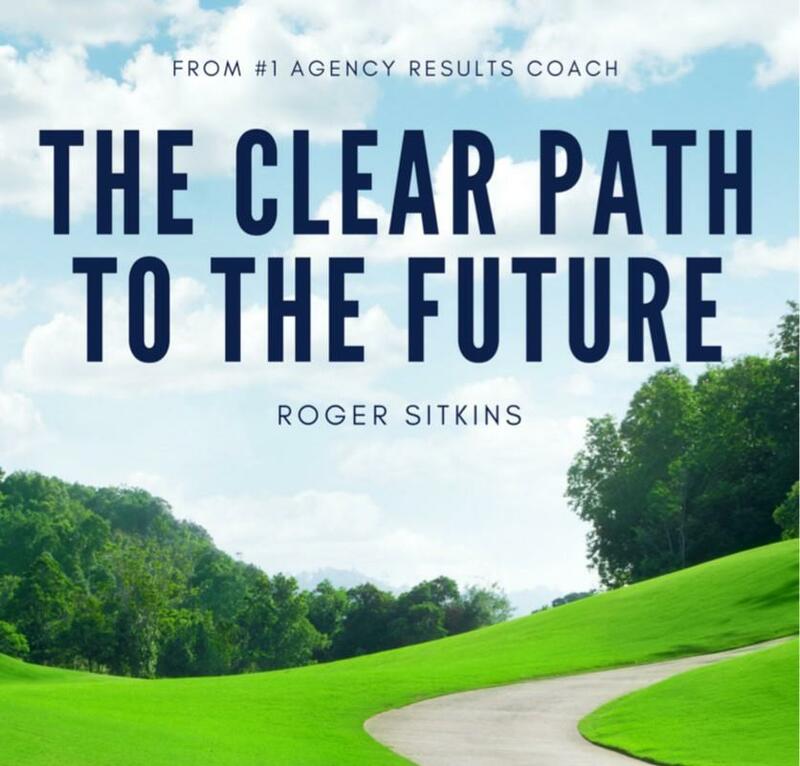 Roger Sitkins provides insights to insurance agencies owners and producers on how to achieve higher levels of success, which will allow them to live higher qualities of life. 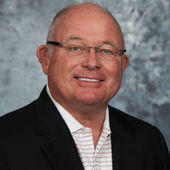 Brent M. Kelly provides a motivational, weekly leadership podcast to provide purposeful and inspiring business growth for insurance professionals. 35 years of wisdom packed into a comprehensive white paper. 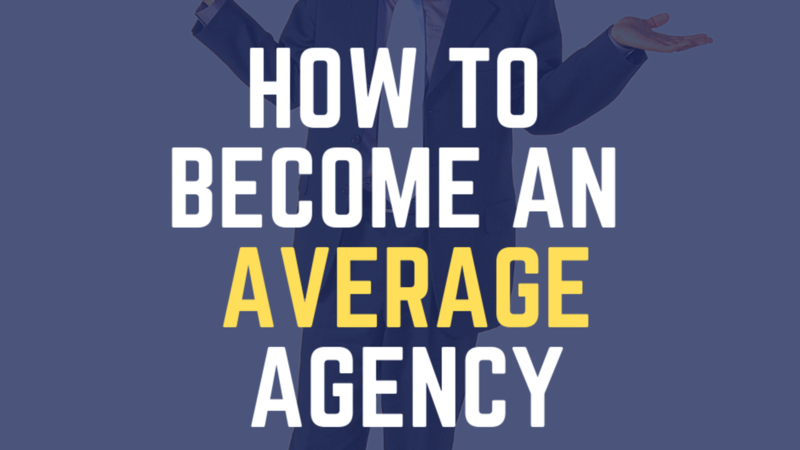 This free download is meant to help agents and agency owners identify and capitalize on opportunities. 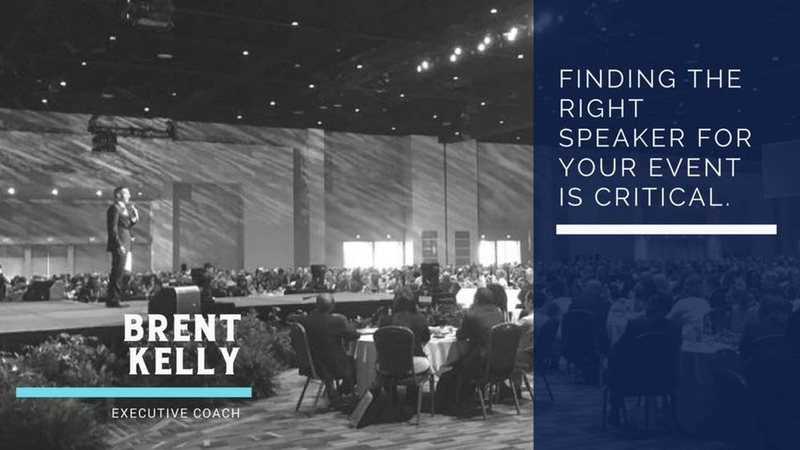 Finding the right speaker for your event is critical. Some of the most impactful events have a dynamic speaker that brought enthusiasm, practical ideas, and a plan of action to start after the event. 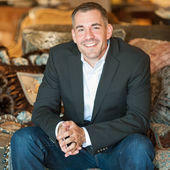 Brent's goal is to bring these same attributes to your next event. 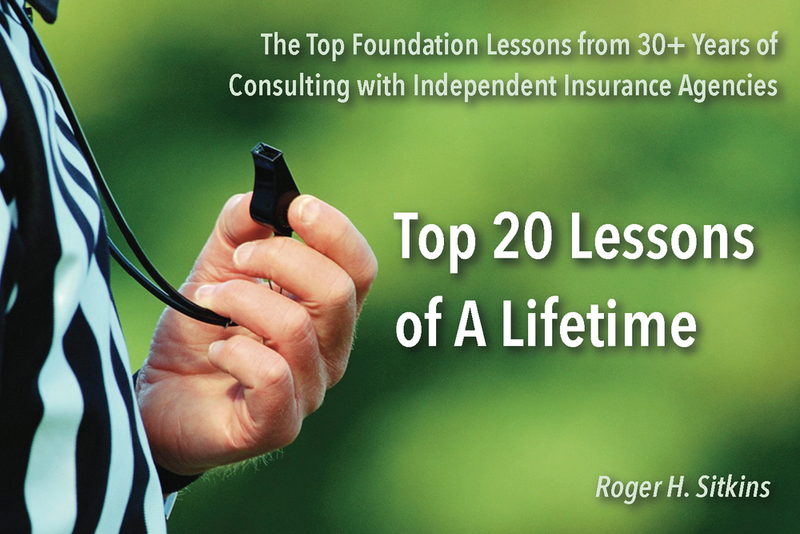 A compilation of Roger Sitkins top foundational lessons from his 30+ years of coaching and training independent insurance agencies. 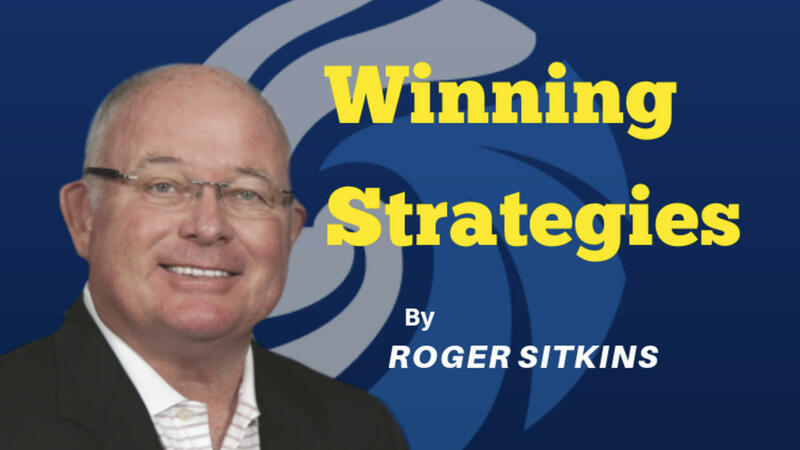 Stay up to date on the latest news, insights and tips from the Sitkins Group consultants. Sign Up for Notifications about our Podcasts!